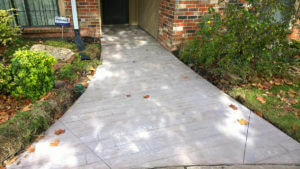 Need A Concrete Contractor in Del City? 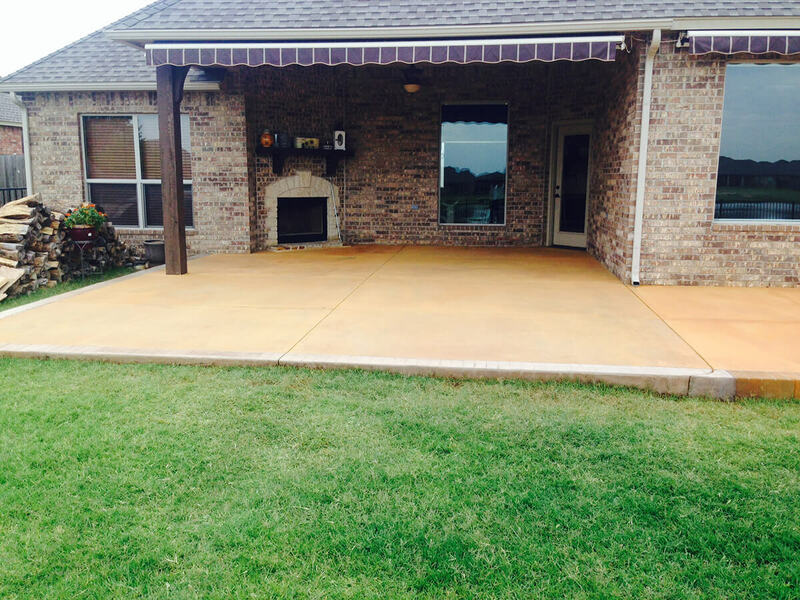 Bill’s Custom Concrete and Yard Drainage is the premier concrete contractor in Del City and the Oklahoma City Metro. We offer a wide variety of concrete construction services to all Del City residents. While we specialize in building concrete driveways, concrete patios and concrete sidewalks, we offer a wide variety of other concrete work including stamped concrete and stained concrete. Over the years, we have established ourselves as the leading concrete contractors in the building industry since 1976, and we’re very proud of the reputation we’ve built during that time. What Makes Us Unique as Your Del City Concrete Contractor? We offer our clients a one stop shop for all their concrete construction needs. 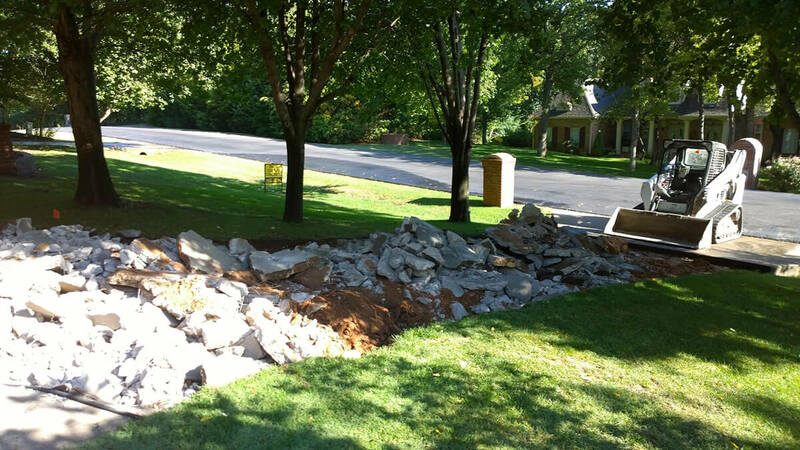 Whether your project is small, like constructing a small patio, or a large three of four lane driveway, we can fully handle it; there is no job that’s too big or too small for us. We will handle every single stage of concrete construction process from the design and setup, to the pouring and finishing. We’ll work hand in hand with you to create a solution that’s within your budget, but also completely satisfies what you are trying to accomplish with your home. In addition, we always use only the finest and best quality concrete materials, and we adhere to the highest set of concrete standards. Our emphasis is on top quality work which will not cause you any problems down the line. We have been servicing the Oklahoma City Metro area as a concrete contractor for 40 years and we have built a solid reputation for not only being the leading concrete contractors in Del City, OK, but also the most dedicated contractors with a keen attention to detail. By always being honest and taking great pride in all that what we do, we strive to provide unparalleled quality customer service, unmatched quality work along with great innovative designs. Our highly skilled and experienced team of concrete experts have made us the concrete contractors of choice for all concrete installation needs for Del City residents. We offer a wide array of patterns, design and colors options for concrete which can resemble slate, brick, flagstone, wood and stone. You can actually enhance curb appeal of your home and even enhance its’ value by simply hiring Bill’s Custom Concrete as your concrete contractor. Whether it is replacing your driveway, sidewalk, patio, or even the pool deck, we can help you choose the best designs and options, and do the installation for you. With over four decades of experience, we know what works best and what will best suit your particular needs. At Bill’s Custom Concrete, high level customer services, attention to detail, and superior workmanship is our main focus. We are committed to providing outstanding customer services regardless of the size of your residential concrete project. Our work is never done til you are fully satisfied. Our goal is to not only meet, but also exceed all of our customer’s expectations. 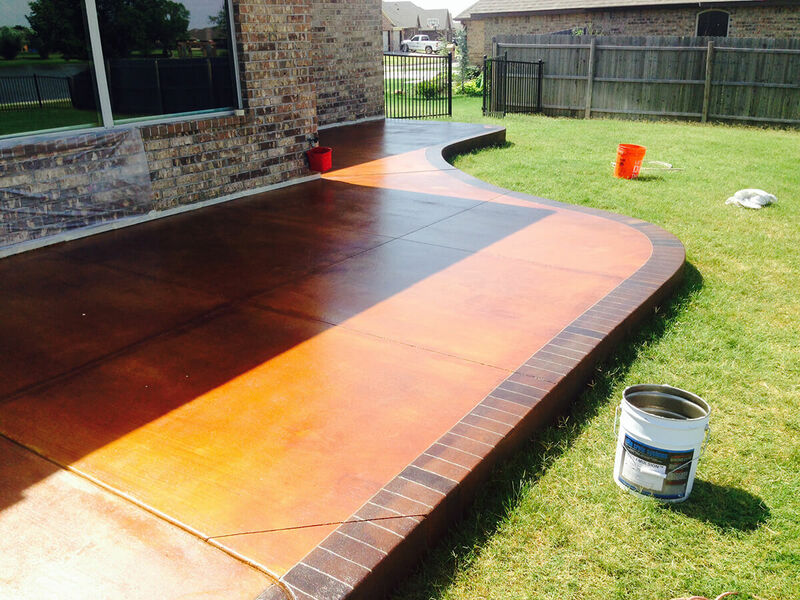 We understand the importance of quality surface preparation, and we use only the top quality concrete materials. We use the highest grade of concrete to ensure that you have a tough and durable concrete structure that will stand the test of time. We are also well aware that everybody has a different budget, and we offer premium concrete projects that will make you proud of your home. Contact us today at (405)755-3975 and let us be the concrete contractor that takes care of all your residential concrete needs.